NuGet Gallery | Packages matching Tags:"teams"
11 packages returned for Tags:"teams"
Contains Bot Builder SDK extensions for developing bots for Microsoft Teams exposing functionality which is otherwise not present in Bot Builder SDK. 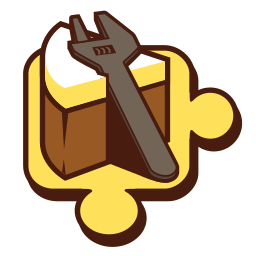 Provides Microsoft Teams aliases (extension methods on Cake context) for Cake. An app for Seq (http://getseq.net) that forwards messages to Teams. Post a new chat message to Microsoft Teams when errors occur on elmah.io. Webex Teams API Client is a Library that wraps Cisco Webex Teams REST API. Also, some useful features for developers are provided.